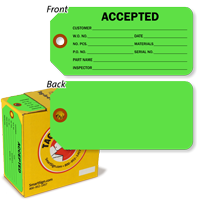 Fluorescent Inventory tags come in a handy dispenser box that keeps your tags tidy. 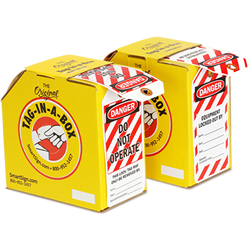 Keep the box in a central location or take with you as needed! 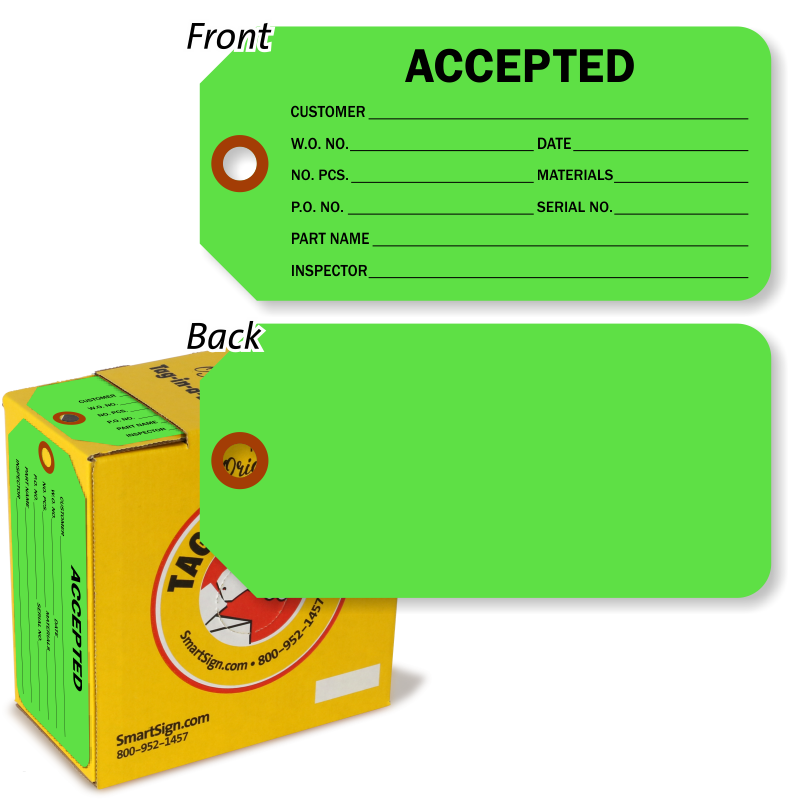 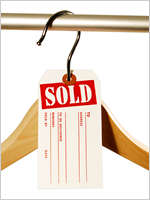 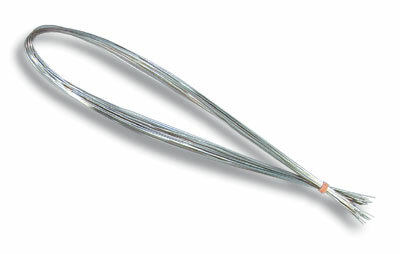 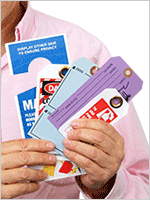 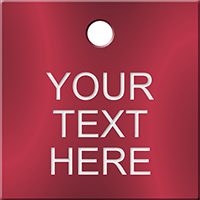 • Color code your inventory tags for fast checking of acceptable parts.